"Todd and Todd. T&T. Together we're dynamite!" TNTpr (get it?) grew from two friends with the same name and a shared vision to help creative people and mission-driven organizations tell powerful stories. Our clients are spirited professionals. They come from diverse industries like cannabis & medical marijuana, food & beverage, travel & tourism, technology, healthcare, nonprofit, education and LGBT communities. We love all things related to communications and marketing and brand strategy. We also love sharing stories about our client partners and other cool stuff that people in the know are talking about. According to a study by Miner and Co. Studio, of 800 Cannabis Consumers surveyed, 88% consider themselves part of a new cannabis culture – identifying as social, sophisticated and professional individuals rather than lazy loners. 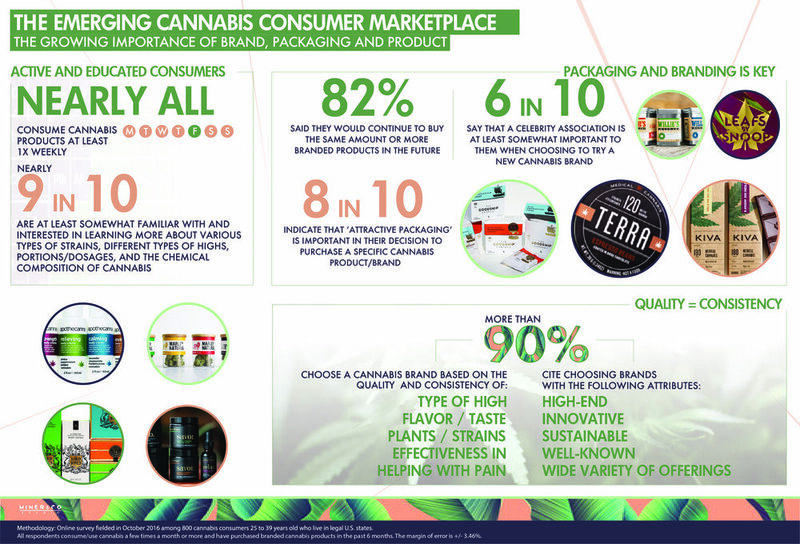 With 93% consuming cannabis at least once a week, cannabis consumers surveyed are actively shopping and open to trying new products. The importance of good branding and packaging is now quickly growing.